The Nominees have been notified, the votes have been counted, the staff has weighed in, and the Winners Have Been Announced for the inaugural My Games Awards. Now it’s time for My Games to join the My TV/My Theatre/My Cinema tradition of Honorary Awards (a special award for someone whose work goes above and beyond but doesn’t quite fit into one of our regular categories). 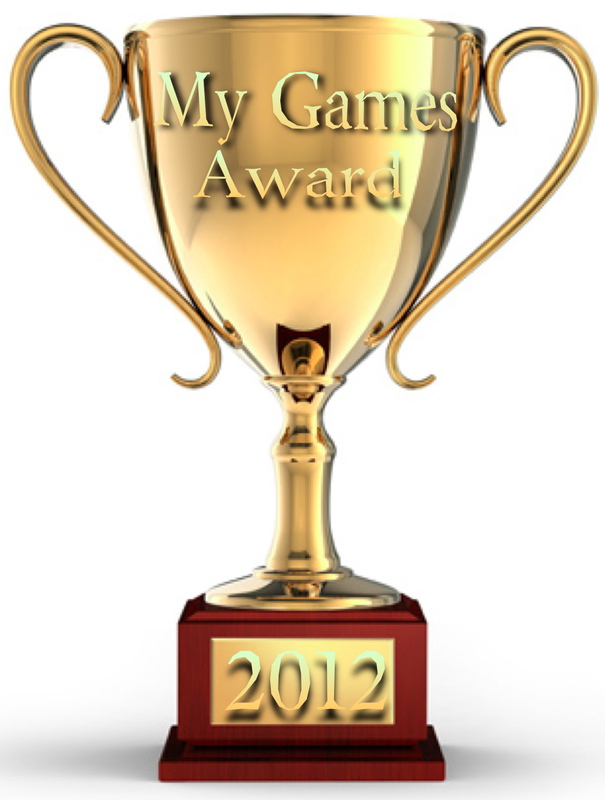 This year we chose two winners for The My Games Honorary Award to honor special achievements in Art and Storytelling. I can’t lie, one of the reasons Journey stuck out was because the robed and scarved figure reminded me of Neil Gaiman’s Destiny. This turned out to not be a bad correlation. Your magic scarf adventure was one of the prettiest uses of brown I have ever seen. It made me realize that the problem with brown desert shooters is not the brown, it’s the laziness. This game used style and composition in a way that should make other games ashamed of themselves. Dear Esther is more on an experience than a game – but it’s a really amazing experience. As you explore an island listening to monologues, you learn about the characters in a way that allows you to draw your own conclusions. There are no big action moments, but small realizations in a calm, after-life-esque setting that left me in a contemplative mood, questioning what a video game is.